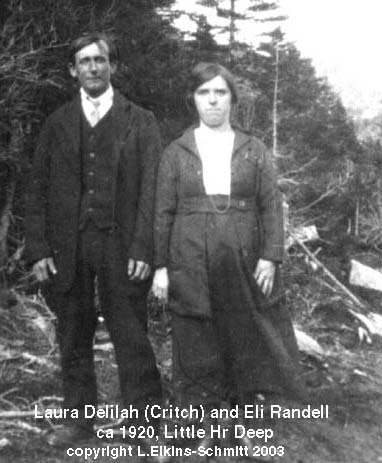 Lydia (Cassell) Critch. She is buried in Little Hr. Deep. in Little Hr Deep around 1920.